The iPhone has a feature that lets you see how much juice is left in your Bluetooth headphones, but most Android phones are lacking this ability. Thankfully, there's a simple app that'll close this gap in functionality. To be clear, some custom ROMs and manufacturer-skinned versions of Android display a Bluetooth battery meter, but the feature is not included in AOSP, so it's up to the manufacturer or custom ROM developer to implement. So if your phone doesn't tell you how much life is left in your Bluetooth accessories, an app from developer limitium has you covered, and I'll show you how it works below. To get this one going, start by installing limitium's app, which is called BatON. 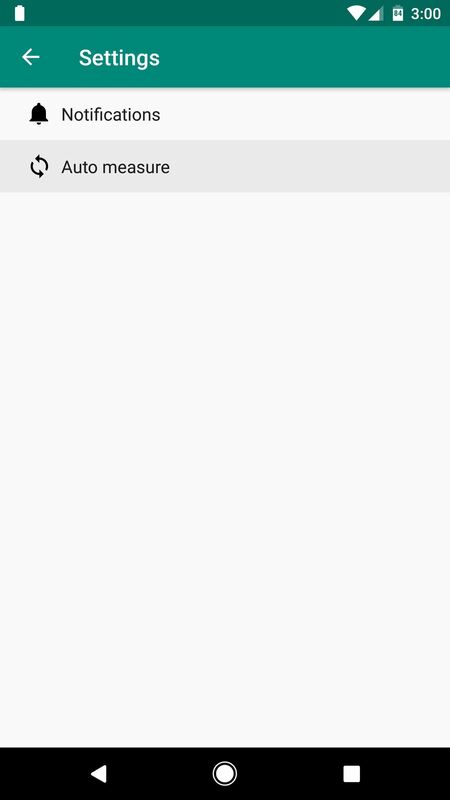 To do that, you can either search the Google Play Store, or just tap the following link from your Android device. Next, open the app, then grant the location permission if requested (this is required for the app to be able to scan Bluetooth devices). 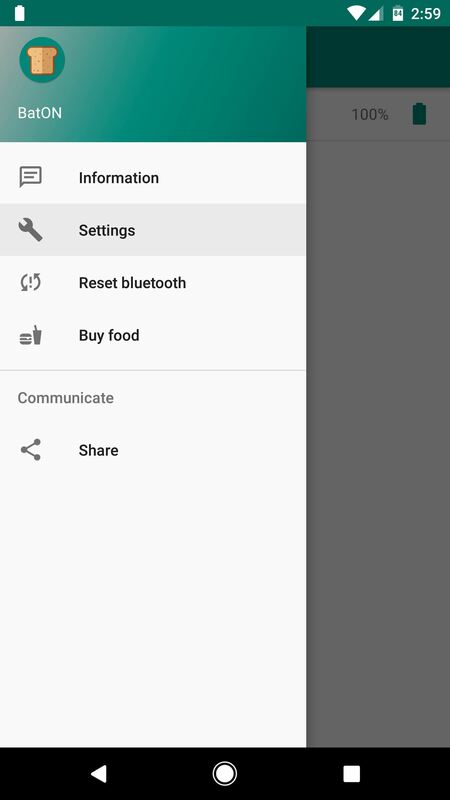 From there, head to the side navigation menu and take a quick trip to BatON's settings page. 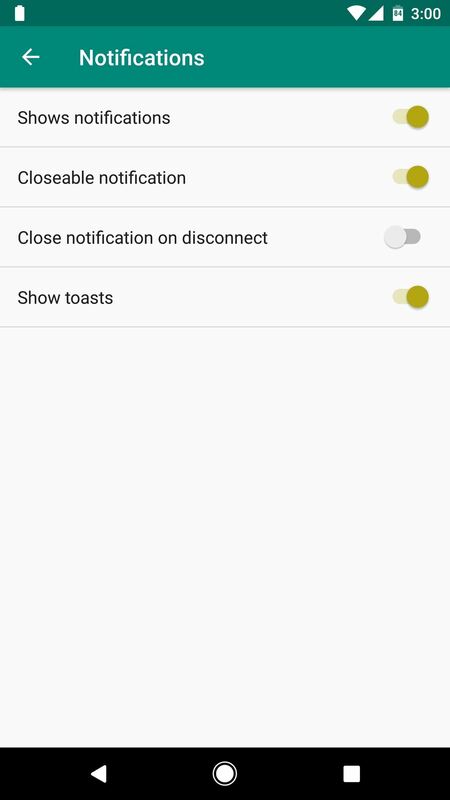 Next, head to the Notifications menu to see the options you can adjust. 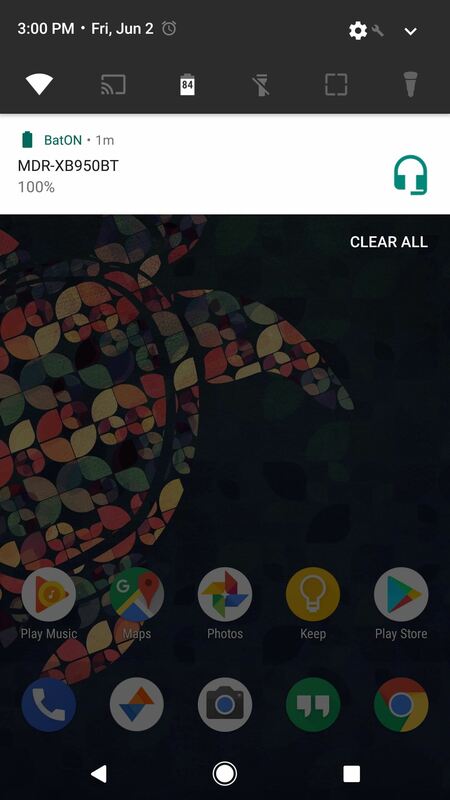 By default, BatON displays a notification showing battery life when compatible Bluetooth devices are connected, but you can turn this off by disabling the toggle next to "Shows notifications." After that, back out one level and check out the Auto measure section. 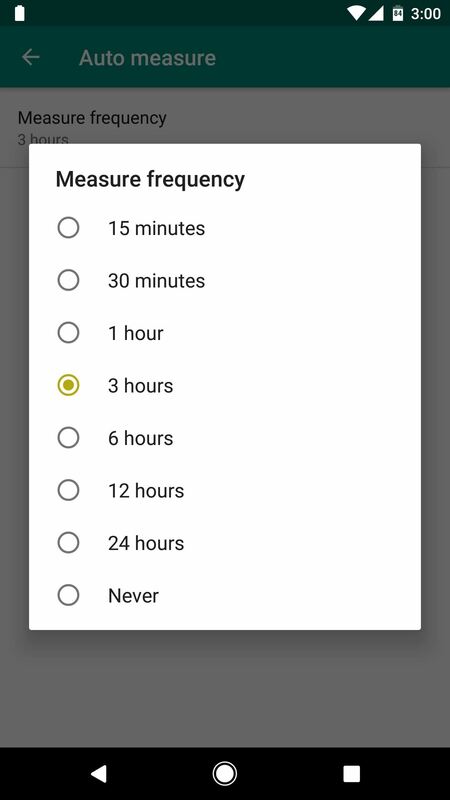 By tapping the "Measure frequency" option here, you can change how frequently BatON checks for a battery percentage update from your Bluetooth accessories. Note that while a higher frequency provides more up-to-the-minute stats, it will also result in slightly more battery drain for both your phone and the accessory. Once you've got everything configured to your liking, you're all set. 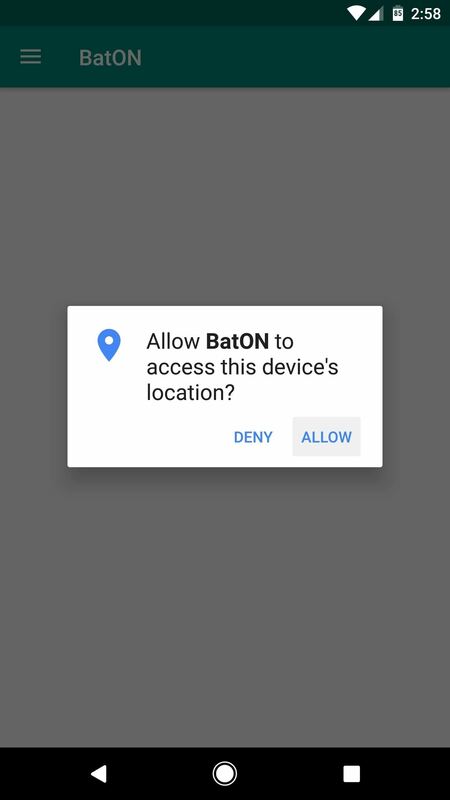 From now on, whenever a supported Bluetooth device is connected to your phone, you can simply open the BatON app to check its battery level. 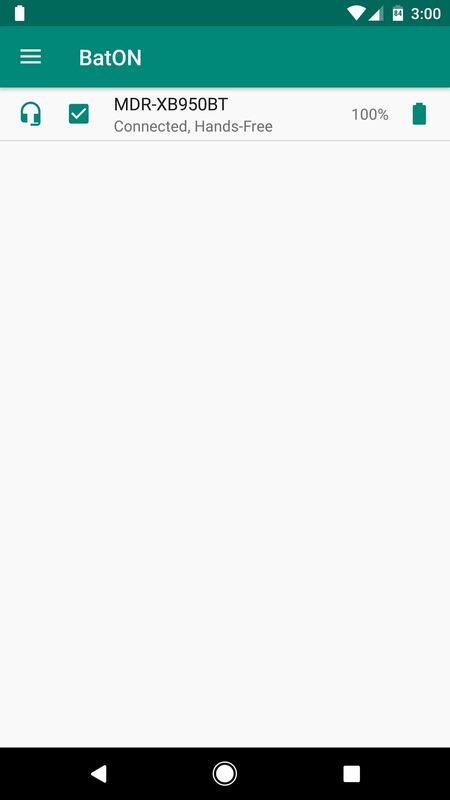 Depending on your settings, you can also see the battery level from any screen by checking your notification shade. Note that not all Bluetooth accessories will report their battery percentage, and this is particularly true of older and lower-end products. On top of that, some accessories will only report certain ranges — like 20%, 50%, and 100% — meaning that they'll stay on one percentage until they reach the next threshold. So how are you liking your new Bluetooth battery meter? Let us know in the comment section below.